Please visit our course and certification information page for more information on pricing. Contact us to check course availability and to schedule your course. 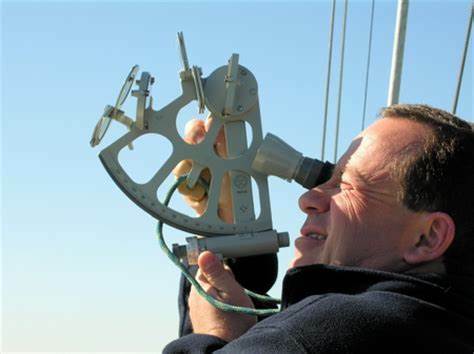 Determine the times of sunrise, sunset and civil twilight for a vessel’s position. Describe and identify the parts, principals and operation of a traditional sextant. Determine the vessel’s latitude and Estimated Position at morning and evening twilight by means of the altitude of Polaris.